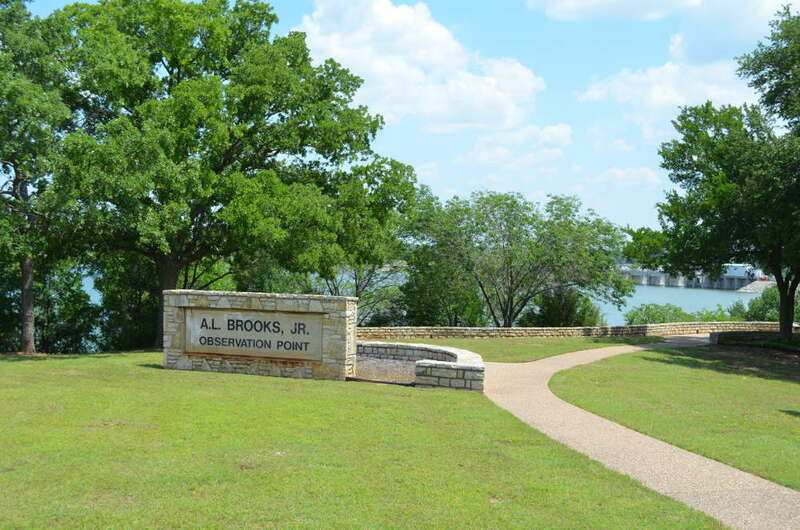 On the southwest end of Lake Granbury, you will find the Al Brooks Jr. Observation Point. 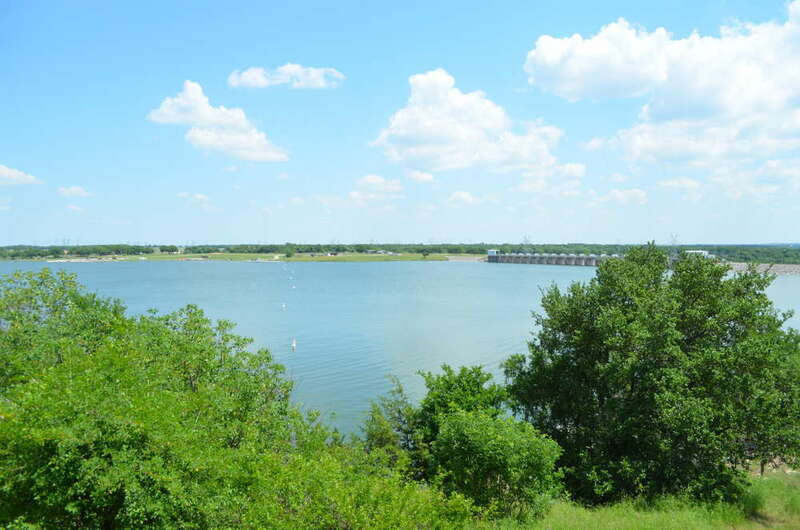 This scenic overlook has one picnic table and some shade looking out over the south end of the lake and the dam. 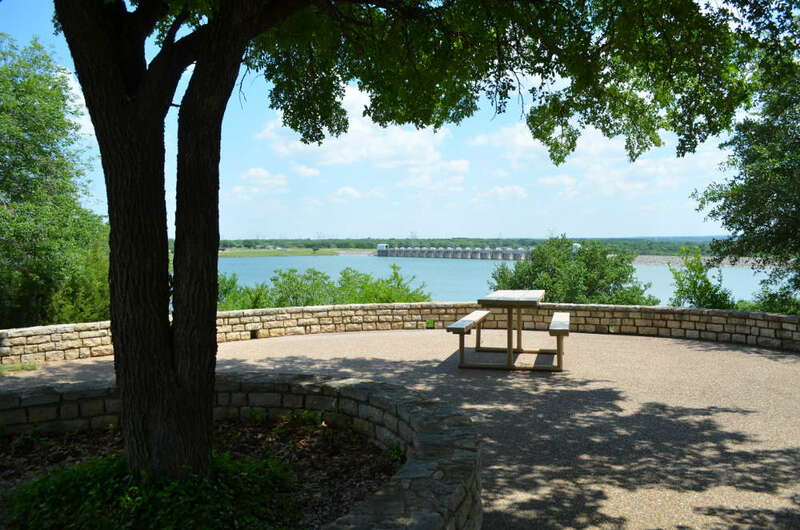 The Observation Point is great for photographs of Lake Granbury. You will pass a bunch of homes overlooking the lake on the way down to the Observation Point. The overlook is just before you reach Pecan Plantation. Warning: Do not try to enter Pecan Plantation. The security guard will not let you through. Observation point is just off of Mambrino Highway on the south end of the lake.